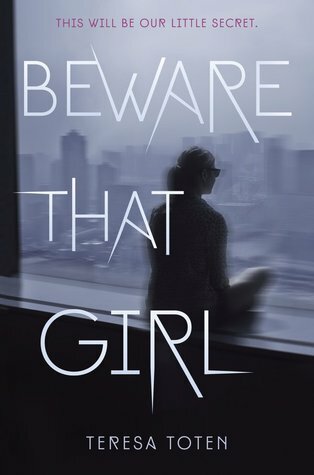 Today I am participating in the blog tour for Beware That Girl by Teresa Toten! 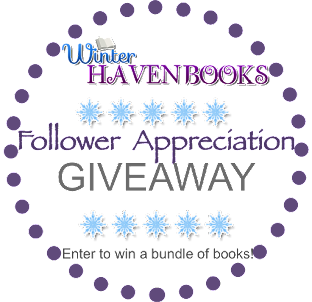 For my stop I have my review to share and a giveaway! 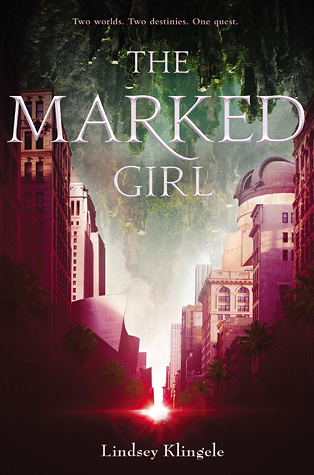 Beware That Girl had an eerie vibe from the start, but I'm completely in shock over how dark this book ended up being. Since dark is kinda my thing it should come as no surprise that I loved all the twisted goodness! Okay so this is dark and I will admit I felt squeamish during certain parts. The description lets you know that Mark Redkin is an obstacle and a bad one at that. What I wasn't prepared for was how involved Mark would be with Olivia and how toxic their relationship ended up being. Like I said at times I felt sick and I read with one eye open during their scenes after awhile. This was all completely messed up, but this story line set the stage for the real mind twist and at the end I totally had my mouth hanging open! I'm totally fascinated by how the story evolved and totally took a very psychotic turn at the end. I mean I have seen stories take a turn, but never like this. Honestly I want a sequel after that ending! What's also amazing is how the author quietly pulled this off! I saw signs sure, but never once did I think she planned to end things the way she did. Again I want a sequel! I think if this story were to continue it would be all kinds of crazy, messed up, and a gripping thriller that I know I wouldn't ever forget! I won't forget this story any time soon don't get me wrong, it was a very strong story, but man I want to see that aftermath! A little warning, this does have a Gossip Girlesque feel to it at times. It didn't bother me though because it was dark and the author did a good job at keeping it dark throughout. From Kate's past to Olivia's "problem" it all had a very dark cloud hanging over it so the story wasn't lost in designer dresses and rich kid situations. I appreciated that the author added the darkness in, it gave the story meat. I also appreciated that the author closed her plot holes. There were a few and I know if you think about it you could probably guess them, but Toten explained by the end why things had to happen the way they did. I would have personally liked the holes tied a bit tighter bit I am thankful the author showed she knew what her holes were and tried to fix them. My only pet peeve was that I wanted more Johnny! In the beginning Kate intrigued me because she was so cold and I wanted to know her end game, but by the end I was really rooting for her and I wanted her with Johnny. That's not like me since I am not a romancey person at the moment, but I totally wanted them together. I would have loved a few more scenes with him because what I got wasn't enough. I also really liked the secondary characters. Mrs. Chen and Serena were very interesting and again if we were given a sequel I would love for both of them to have more screen time. All in all this was a very solid psychological thriller that totally grabbed me and I just have to say one more time I want a sequel!!!! One lucky reader will receive their very own copy of Beware That Girl! Today I am joining in the blog tour for Stacey Lee! 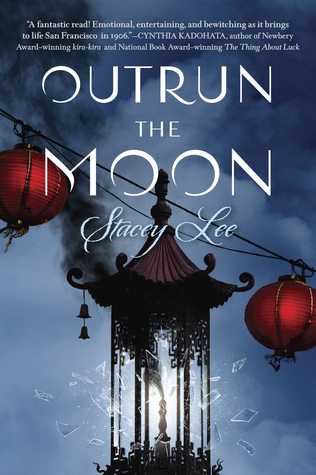 Her latest novel Outrun the Moon releases on May 24th and believe me you want this book! It is amazing!! For my stop Stacey has made an awesome character playlist! Mercy with her ‘bossy cheeks’ knows how to get things done. I imagine if she lived in the present era, she would’ve probably enjoyed upbeat, empowering girl songs. Plus, their jumpy beats would power her through the rolling hills of San Francisco. 1. Fight Song, by Rachel Platten. 2. Fighter, by Christina Aguilera. Christina thanks the guy who did her wrong, for making her a ‘fighter.’ She’s faster and smarter and her skin is thicker. Mercy feels the same way about the obstacles in her path. 3. Mean, by Taylor Swift. This one was written for the people who push you around and bring you down. Mercy gets her unfair share of those, and I imagine this song could’ve helped her deal with them. 4. No, by Meghan Trainor. This is all girl-power. We girls are socialized to believe we have to be agreeable and get along, but Meghan shows us the power of two little letters: NO. 5. Roar, by Katy Perry. This song is about how not to let people’s opinions of you make you feel small. All you need to do is stand up and roar. 6. Run the World, by Beyoncé. Girls run the world, according to Beyoncé. She could easily have been singing about Mercy and the young women of St. Clare’s who don’t let an earthquake stop them from doing the unthinkable, starting a kitchen with no food or supplies. I chose this song to represent how Mercy feels about Tom. She’s not always sure whether they will end up together, but she can’t help being drawn to the sure way he moves. A song about how overcoming loneliness can actually empower one. You might think that I won’t make it on my own. But now I’m stronger, than yesterday. 9. Stronger, by Kelly Clarkson. This anthem will get your heart pumping again after it’s broken. A bouncy song about how to handle gossips and haters, as well as grouchy crones and haughty heiresses. 11. Superwoman by Alicia Keys. Even when she’s troubled, and sorrowful, Alicia (and Mercy) is a superwoman. As the song says, Mercy’s not gonna give up, she’s not gonna stop, she’s gonna work harder, she’s a survivor. This one’s about the power of friendship. When it rains, friends let friends stand under their umbrellas. When the city crumbles, friends let friends use the pages of their comportment book for toilet paper. Works the same. 14. Unbreakable Smile, by Tori Kelly. Love this upbeat song about living a meaningful life. I also love that she says being kind is not a weakness. Mercy is kind to others, but she doesn’t let people walk on her. 15. Wings by Little Mix. A jumpy track about rising above the riffraff. Mercy’s mama would’ve given her the same advice. Stacey thank you SOO much for this amazing playlist! I love when I can put a song with a book and I will definitely have these songs during my reread!! 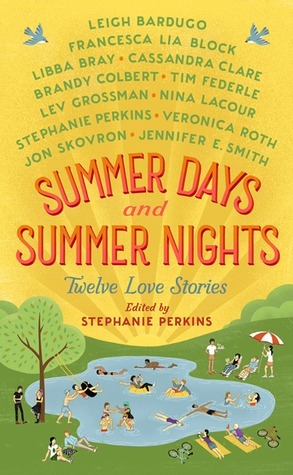 Today I'm participating in the blog tour for Stephanie Perkins latest anthology Summer Days and Summer Nights! We are all HUGE fans of Ms. Perkins and it is an absolute honor to have her on the blog today! 1. 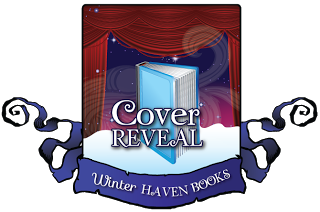 In the first anthology, I thought the overarching theme was hope. How does Summer Days and Summer Nights compare? 2. On your blog you say that there’s a little bit of you in each of your characters. Does this typically help or hinder the editing/revision process? 4. What can we expect to see from you next? Are there any plans of releasing a new full-length novel soon? 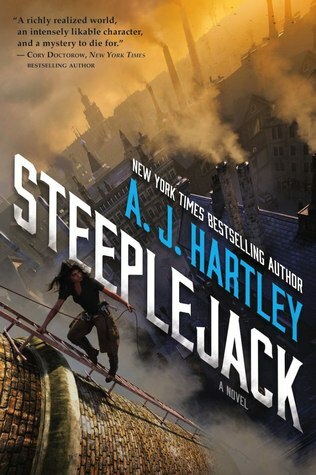 Wow I am quite impressed with Steeplejack! It wasn't at all what I was expecting and I really enjoyed the overall plot! This story at it's core is very political and racial which surprised me. I wasn't expecting that at all and at times it felt a little forced honestly. I think the author was a little heavy handed with all the "white" and "black" descriptions. I would have still gotten the message if he had left those out. I get why it was all important, but it was a bit much and took away from the story at times. That being said I think the story was really well done. There was so much evasiveness going on that I wasn't ever quite sure what was really going on. At one point there were three story lines going on at once and I was totally into each of them! It takes a skilled writer to be able to pull that off and A.J. Hartley did it brilliantly. 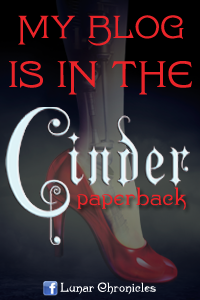 He wove in a tight story centered around a stolen item, a land on the brink of war, a girl who only wants vengeance for who killed her apprentice, and family drama that will leave you glad you don't have their problems. I am very intrigued by the Drowning where Anglet is from and I would have loved more from that side of the tracks. As for the characters I really liked Anglet. She was a strong character that even when she didn't know what she was doing improvised and managed to land on her feet. She needed help and I liked the crowd she turned to. They all had their own agenda's but on the street that seemed normal and inevitable. She chose her help wisely and I am glad she trusted who she did. She was fierce and just a great overall character. She stood up for her people and did what she had to do to get the job done. I did have a few problems though. One being Willinghouse. I liked his character, but I felt he wasn't given enough page time. Ang is working for him, but she never really goes to him unless she is in trouble. Wouldn't he want to hear her progress?? I was left a bit frustrated that he wasn't a bigger player in the overall story. My second issue is a small one, but it bugged me immensely! When Ang has the baby she just leaves it for long periods of time! This is a newborn and even if you've never had a baby you still know that newborns wake up all the time and every time she would leave this poor baby all I could think of was HURRY! The baby needs you!! This ruined the chapter for me each and every time this happened. I was so glad when she took steps to help the baby. I was so relieved I could finally focus on the story without having that whole thing over my head! I know she was young, but still not okay. Other than those two things I really did enjoy this story. It was fresh and very unique and one that I hope will continue on with more adventures! I will say one more thing, I am really starting to love reading books written by men. As you know I am not into romance at the moment and well men tend to leave most of that out and this book was no exception. There are sparks with a few people, but no drama and I appreciated that so much. 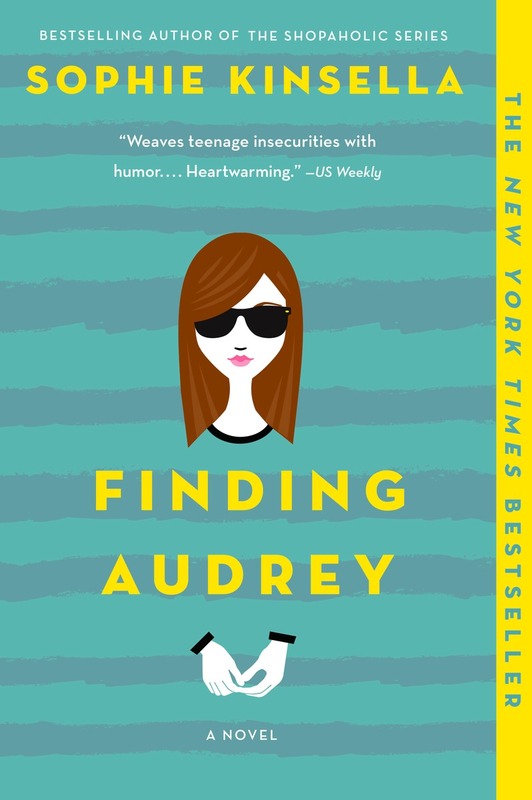 Now available in paperback is the New York Times bestselling debut YA novel FINDING AUDREY (Ember / on sale May 3, 2016 /$9.99) from internationally bestselling author Sophie Kinsella. 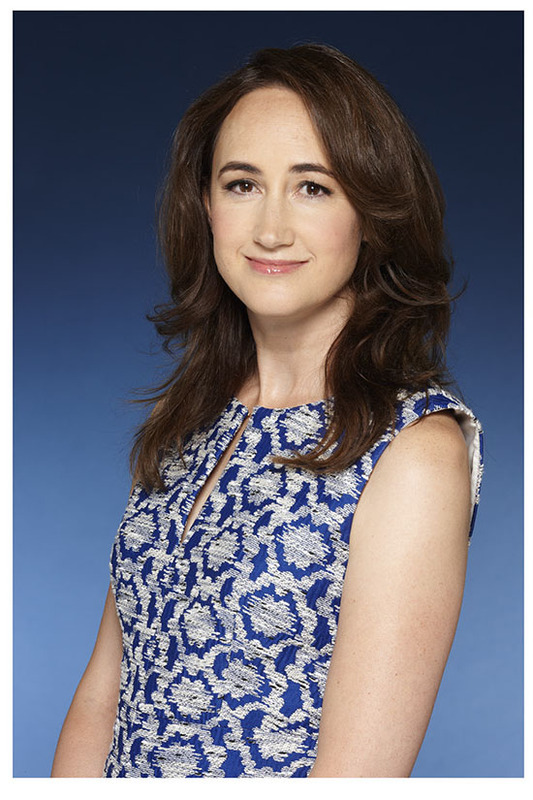 Kinsella, the author of such favorites as the Shopaholic series, Can You Keep a Secret?, Wedding Night, and Remember Me?, introduced readers to 14-year- old Audrey Turner, a teen in the throes of a severe social anxiety disorder after a bullying incident at school, and following her journey to rediscovering herself and her happiness. Receiving much critical acclaim from reviewers and fans, the book was hailed as “heartfelt,” “engaging,” and “relatable.” The paperback retails for $9.99 and is sure to garner a wider group of fans with this new, accessible edition. almost impossible to master since the incident at school. But then one day Linus arrives at her house. A friend of her brother’s, Linus makes an instant connection with Audrey and starts to chip away at her exterior, exposing the girl underneath—the girl Audrey herself has been searching for. What results is a tender love story that begins as a friendship and continues in the local Starbucks, where Audrey begins to heal the wounds that have threatened to hold her captive. Filled with poignancy and laugh-out- loud moments, FINDING AUDREY gives readers a character they can relate to and a family to embrace. Kinsella’s story tackles serious topics with humor and heart and creates the next YA couple to root for in Audrey and Linus. 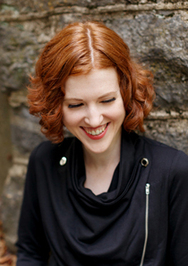 Ember is an imprint of Random House Children’s Books (RandomHouseTeens.com), the world’s largest English-language children’s trade book publisher. Random House Children’s Books is a division of Penguin Random House LLC. Giveaway! One lucky reader will receive their very own paperback copy of Finding Audrey!! Hmm... I liked this book, but at the same time, I kept feeling like something was missing, that something that would have made me fall in love with it. Kathryn Holmes writes well, the characters are engaging and the book deals with serious issues, and though it wasn't love for me, I highly recommend this YA contemporary perfect for the summer! Samantha has dreamed of becoming a professional ballet dancer ever since she was a kid - her mother was one, so it feels just logical for her to become one too. And she was good - really good! But then puberty hit, and her body started to change gradually. Unlike the other dancers in her group, he started to fill up - her chest got bigger, her hips got bigger, her weight went up. For a ballerina, that it probably one of the worst things that could happen. Diet after diet, Samantha fails to get back to her old shape. There is nothing she can do to get rid of the body shape she has grown into. When the whispers and stares of other dancers start to surround Samantha, she develops a crippling anxiety that makes everything she has dreamed of even more difficult. On the recommendation of her dance teacher, Samantha is sent to a summer camp for teen athletes and artists who are struggling with mental and emotional obstacles that are stopping them from performing 100 %. 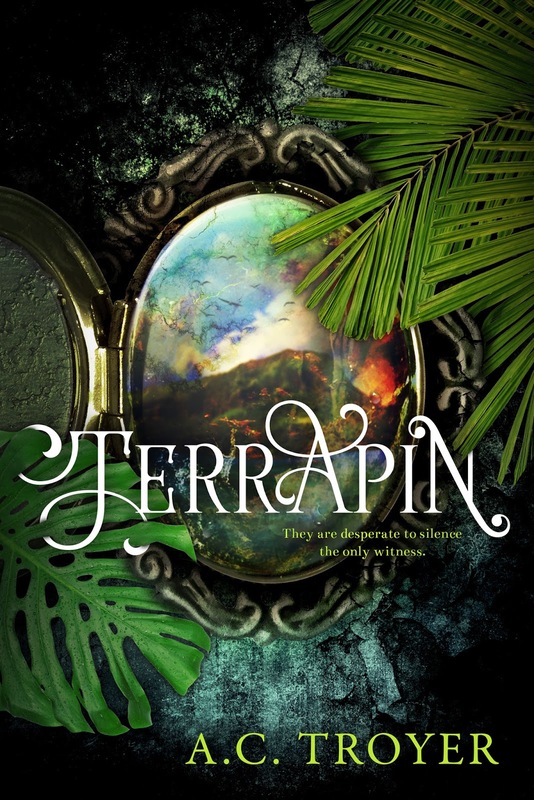 At the camp she meets a gymnast afraid of performing after an accident; a football player who doesn't do well under pressure; a perfectionist figure skater who stops at nothing when it comes to perfecting her routine; an actor suffering from stage-fright; a tennis player whose motives for being at the camp are unknown; and the camp counselors. Though at first, Sam is very hesitant to share anything with the group, as time goes on, she realizes that they all are embarrassed of something, that they all have something that burdens them, keeps them from doing something they love. At the beginning of the camp, Samantha forms a bond with one of the counselors. Andrew, an ex-football player seems to get Samantha and see her in a way she herself cannot. As they spend time together, Samantha starts to think that there might be more between them than just friendship. But can Andrew help her with her anxiety, or is he just a distraction on her way to ballet come-back? 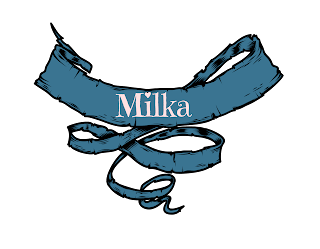 As I wrote before, I liked this one, but I didn't love it! I think that was mostly because it wasn't really what I was expecting it to be. I was hoping for an influential and powerful YA read WITH romance. 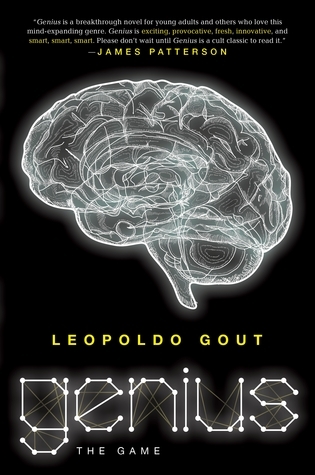 This certainly was influential and powerful - the dealing with anxiety was done well, and I think it is extremely important that books like this exist. As someone who struggles with anxiety, I wish there would have been books like this when I was a teenager, so I would have realized that what I am feeling is something other people are feeling as well. But surprisingly to me, this one didn't actually have that much romance, which was a disappointment for me, because when I picked this one up, I was expecting romance. Now that I look back, I wish that I would have picked this one up at another moment, because I think my rating would have been a bit higher. But since romance was what I was looking for and was left short, I will keep my rating in what I marked to Goodreads right after finishing with this. 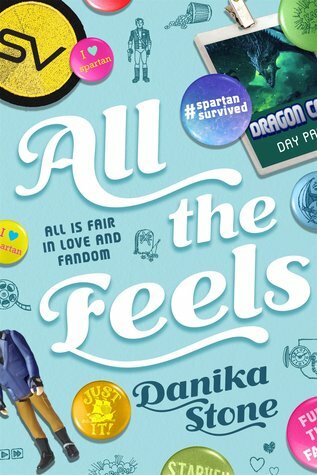 As I mentioned, the way the book deals with anxiety and all of the other problems these teens are struggling with, is written well and I appreciate the fact that the author takes her time to really establish what these characters are going through. If you are looking for a really action-packed read, this one might not be your best pick, but if you are a fan of well-done character development, I definitely recommend picking this one up! 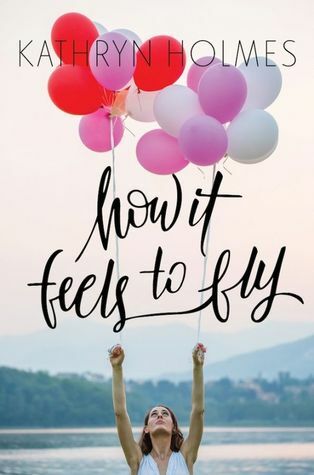 So, if you are looking for swoonworthy romance, this one isn't you pick, but otherwise, How It Feels To Fly is a solid, well-written YA contemporary that deals with very important issues definitely worth writing and reading about! Look at that masterpiece! The detail! EEK! Everything about this cover screams "Read Me!" We will be anxiously awaiting it's debut with grabby hands. What do y'all think? Comment below! Thanks for swinging by! Tunde-This14-year-old self-taught engineering genius has drawn the attention of a ruthless military warlord by single-handedly bringing electricity and internet to his small Nigerian village. Painted Wolf-One of China's most respected activist bloggers, this mysterious 16-year-old is being pulled into the spotlight by her father's new deal with a corrupt Chinese official. Genius was definitely not my normal read, but you know what I totally got into it. It was for the most part fast paced and really got me thinking about technology. I think the author did a great job at keeping his readers connected to the characters. Genius is told through three POVs Painted Wolf, Rex, and Tunde. These are our main characters and I think they fit pretty well. I had a hard time connecting with Tunde and I think it's because his chapters felt cold. This is a shame because his story was the one that was most devastating and one who the most to lose. I liked him but his voice didn't work for me. I also found that when the author would break into Tunde's chapter with what I am guessing is language from Tunde's culture it totally killed the chapter for me. I didn't understand it and it wasn't because it was in a different language like Spanish or French. Nope it was English, but the wording and spelling totally threw me off and I didn't like it. Maybe if this strange language would have been explained I could have let it go, but as it is I'm left feeling nothing but confusion. Painted Wolf and Rex definitely made up for what connection I was lacking with Tunde. I found them both incredibly intriguing and very fun to read. They both brought something different to the table and it was really fun watching them work their mad skills. When they all finally got together everything clicked into place and it was explosive. They were all brilliant and I found myself drawn in to the story even more. Was it realistic, not to my knowledge but you I have learned to let those things go with these types of books. I mean they are meant to be fun right? What's fun in being completely accurate?? Give me mad genius coders, special badass spies, and brilliant inventors!! I will say that I loved how the author took his book down a level with the way he went about the competition. I am very high strung person and I know if I had to read the last half of the book worrying if these three characters were going to win would have killed the book to me. It's too much pressure and I think letting the Game rule the book would have taken away from the bigger story line. Some will disagree with me and I get that, I understand a lot of people like the fast, furious competition story lines, but I'm not one of them so I liked that he chose to go about the Game the way he did. The competition is still in there, it's just not as important in the end as you think. All in all I have to say this one was fun. I think the sequel if there is a sequel will be a lot of fun because this one did end in a cliff hanger that was crazy! I would definitely pick up the sequel because like I said it was a crazy ending and also because we finally got to see what Painted Wolf could do. It's her turn to shine and I can't wait! Bottom line, I had a lot of fun with this book and I'm greatly looking forward to getting my hands on the next one! We've only had a small glimpse of Caelum and I can't wait to discover it's secrets. So much fun and a great debut! It's exactly the escape I was looking for! Well done!